Hey there, I was looking all over internet to find out what was written behind dulquer’s helmet and was looking for the exact design to put it in my helmet. 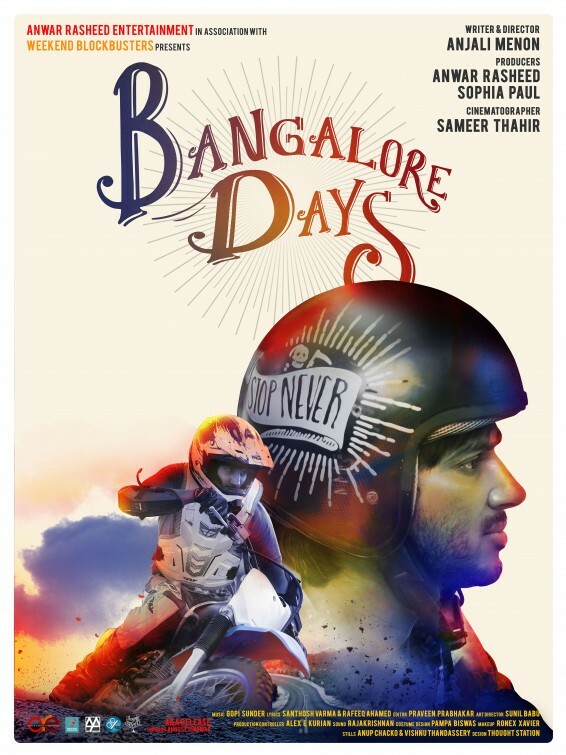 Can you please show me or give link to the design which they used in Bangalore Days. You just wanted to paste it in a plain black helmet is it? Thanks for your compliment Shweta, it really motivates me to do more designs.